11. And just look how friendly this guy is! 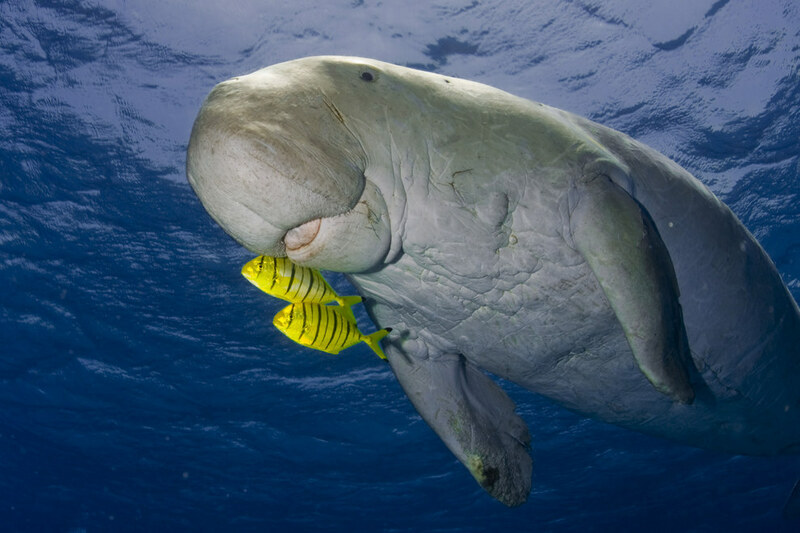 This is a dugong, also known as the “sea-cow” because it grazes on seagrass meadows (which we think is a little mean! ).